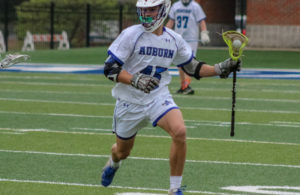 Birmingham, AL – Two former Alabama high school lacrosse standouts earned player-of-the week honors in the opening week of the college lax season. Former Mtn. 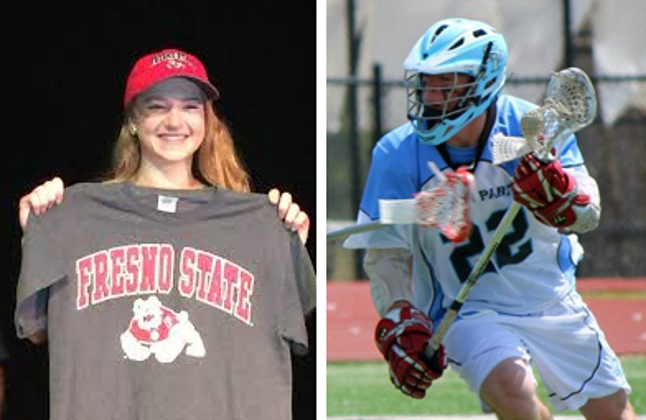 Brook Spartan and Fresno State University Bulldogs (CA) sophomore Olivia Mannon was named the Mountain Pacific Sports Federation’s Defensive Player of the Week. Mannon lead the Bulldogs with 12 draw controls, 16 caused turnovers and seven ground balls in Fresno’s win over La Salle and loss to Binghamton University in the Dogs opening two contests. 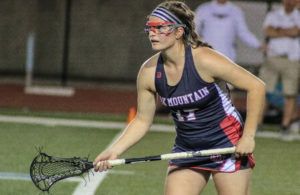 The Altamont School graduate appeared in 16 games as freshman in 2017, chalking up two goals, one assist, three points, 23 ground balls and seven draw controls while causing 14 turnovers. Air Force Academy junior Trent Harper, a former Spain Park Jaguars standout, was honored as the Southern Conference’s Defensive Player of the Week. The faceoff specialist went 16 for 26 on faceoffs while collecting 12 ground balls, scoring a goal and causing a turnover in the Falcon’s opening week against the top ranked Duke Blue Devils and fourth ranked Denver University Pioneers. In the Falcons loss to Denver, Harper held three time All-American Trevor Baptiste to single digit faceoff wins for the first time in his collegiate career. 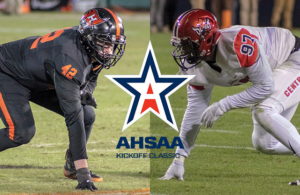 Haper garnered first team all-state and All-America lacrosse honors in his junior and senior years at Spain Park.